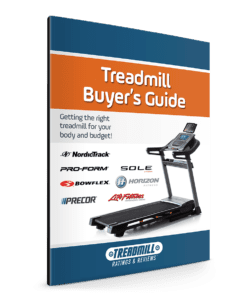 Treadmill Ratings Reviews / Project C.H.O.P. / Real Kids Real Food: Boston, Mass. Real Kids Real Food: Boston, Mass. 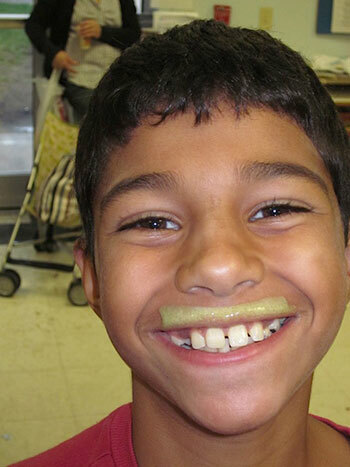 Taste the Rainbow: Kids Learn How Delicious Vegetables Can Be! Betsy Bragg is passionate about helping kids all across our nation learn how to grow and enjoy fruits and vegetables. She is absolutely convinced that a plant-based diet is the key to solving the problem of childhood obesity. Betsy’s story began several decades ago when she was engaged in her own personal struggles to get healthy. 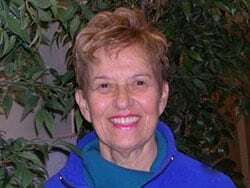 She attended a course at the Hippocrates Health Institute in Florida in 2006 to overcome health challenges and in 2008 to become a certified health educator. From there she wrote a book, Eat to Thrive, and launched her own nonprofit called Optimum Health Solution. One of the programs that grew from this was called Real Kids Real Food. 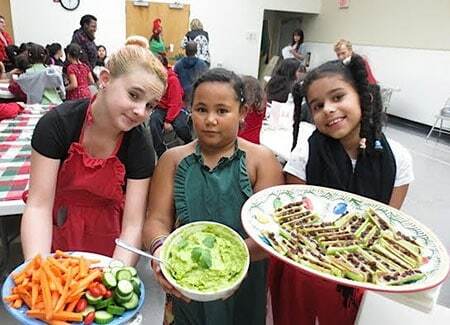 “It includes mindfulness practices, games for exercise, growing food, preparing food, and learning about how to get complete nutrition through what we eat.” Her goal is for students to use their new skills to be creative at home in preparing dishes like soup or snacks with fresh fruits and vegetables. Betsy explained that children especially like program sessions where their parents are involved so they commit to showing up for classes and being part of the experience. Many of the attendees rely on stipends to afford the class. Optimum Health Solution has several fundraising activities including a skin clinic with proceeds that benefit Nepalese orphans as well as those kids in the RKRF program. They also have speaker events with proceeds going to RKRF. Raising money and spreading their message are the two primary challenges for RKRF. Betsy is doing her best to educate those around her on the issue of childhood obesity. “Kids need to have an alkaline diet in order to lose weight. When they stay on a tremendous acidic diet they are going to gain weight.” According to her, this acidic diet comes from eating processed sugary foods and animal products such as dairy and meat. One perfect example of this type of success story is a young boy named Carlos. Before attending the RKRF programs he was told by his doctor that he was pre-diabetic and at risk of developing type II diabetes. His mother enrolled him in the course where he learned how to prepare and enjoy fruits and vegetables. He said of one vegetable smoothie, “It tastes like a rainbow!” Several months later, at a follow up doctor’s appointment, he was told that all of his levels were again within the safe range. People who are not local to New England can also help by buying Betsy’s books and lesson plans on Amazon to support the program.